Stop. Don’t do that. No. As the day progressed I realized that I had unintentionally stomped on my children’s behaviour so many times that my responses had become almost automatic. One of the first early learning and child care courses I attended required all the students to track how many times they say no in a day. At the end of the exercise, students were often baffled by how often they said no to the children in their care. Children will need to hear a “no” on occasion. Not everything in life is a “yes”. However, too many nos can have negative effect on our children and how they respond to us as authoritative figures. For instance, my youngest daughter recently asked me if we could go to the park. She immediately dropped to the floor and started kicking, hitting, and screaming. I stood there, completely overwhelmed by the temper tantrum that followed. She’s four! Then I questioned myself… What did I do? Why was she freaking out like this? I then realized that my “no” was obviously something she didn’t want to hear and she reacted by going into battle mode. 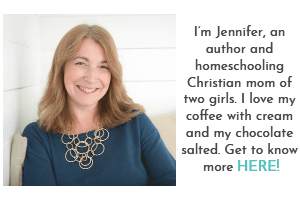 As I reflected on this situation, I realized I had slipped into the habit of frequently saying no to my children. I contemplated what I had learned in my early childhood education and decided that I had to let my children hear “yes” more often. What’s wrong with saying no to your kids? It may become ineffective if overused. Saying no often leads to a power struggle. If you say no too often, your children may stop asking. But what if I have to say no to my kids? There are often alternatives to no. It just may take more time and effort to think of them and to speak them to our children. Here are a few ways to transform the “no message” into a positive message. Make it a yes – just not a yes right now. Acknowledging her love for the park. Letting her know we will go there (while indicating why today might not be the best day for it). Sending her a positive message instead of a negative one. Use positive instead of negative direction. Narrate what you see and explain natural consequences of actions. This month, I would like to challenge you to say yes more often. It might help to start this challenge by documenting how many times you say no in the day. Keep track in a notebook, how many times you say no. Tally the results and reflect on them at the end of the day. A day or two later, seek out ways to turn those nos into yeses. If your response has to be a no, try to phrase it so it’s positive. I’ve included a free downloadable reference sheet of examples for positive messages and alternatives to “no”. All you have to do is click the download button below and this reference sheet is yours! 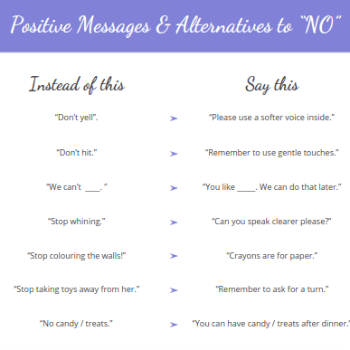 Check out this wonderful reference sheet of examples for positive messages and alternatives to “no”. Download your copy today. Will you do me a favour? Share in the comments, do you struggle with saying “no” too much and what are you going to do to try to fix it? 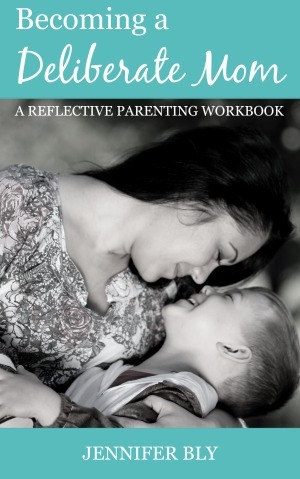 Then share this article with your parenting tribe. 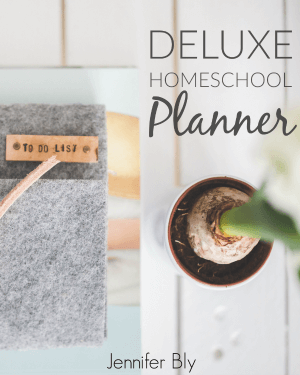 « « What Documentation Should I Keep in My Homeschool? I hope the suggestions help my friend! I love these suggestions! I need to hold onto this article so I can refer to it later :) I think this is also a good approach in marriage. I tend to get in a mindset where if I have things planned out for the day, it’s hard for me to change that plan. So then if my husband suggests doing something else, I’m like no, we have a plan to stick to! Haha, so silly, but I really think it would be good to just say yes more! We’d probably have a lot more fun! :) Thank you for sharing this! I’m delighted you enjoyed these suggestions Bree! I think you’re right, we could apply these principles in a lot of way to a lot of different relationships. No one likes to hear a flat-out “no”. I definitely struggle with this. Your positive response alternatives are great. Sometimes I say no just ’cause it’s easier than trying to figure out if yes is really possible. 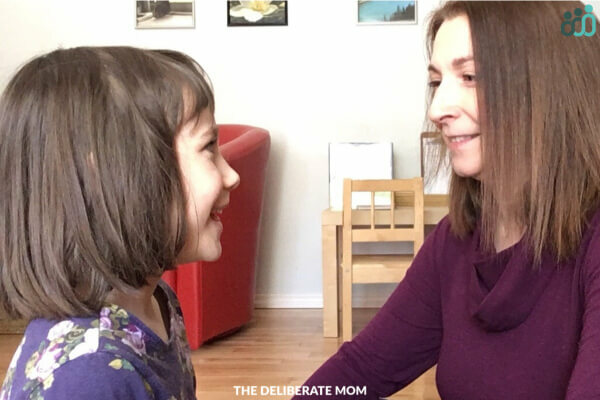 I’ve started making a habit of saying, “Let me think about that.” It’s not my kids favorite answer (and it works best if you can give them a time frame you will let them know by – such as “put your clothes away and then I’ll let you know”). That gives me time to think rationally about the best answer, set my own heart right to forgo my own wants in preference to my children if necessary, and come up with the best positive response even if the answer really does need to be no. Oh Abi, I love your approach to defer your response… I’m going to have to use that myself because you’re right, sometimes we just need to pause to find the “yes”. I’m one of those parents who first answer is that automatic no. I’ve however learned recently to include the word yes and also to give options. I also went to this parenting class “Scream Free Parenting” and it’s really helped me. The book is also great. Hmm, I never heard of the book Scream Free Parenting. I’ll have to add that one to me reading list this year. I so needed to read this today!!! I have been saying no way too much. Mostly, I’ve just been tired and it’s been the easy response for me, but the response I get from them has been anything but easy. Thank you for the examples! Can’t wait to use them. I’m delighted that this was timely for you! The nos come easier when we’re tired. I hope this post and these examples help you out Carrie. I need to work on this as well. I react quickly when my toddler does something – like Ow don’t bite me – but I’m sure there are better ways to go about that. Yes, it’s hard not to react quickly, especially with a toddler because they, themselves are quick! Oh what a good post Jennifer. We’ve been really working on not saying no as much with A. It can be so hard at times, especially when she asks a million questions throughout the day, and half of those questions are about getting something. But reframing your response to be more positive is so important. 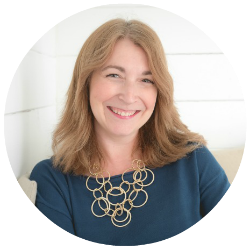 “If you say no too often, your children may stop asking.” – I think this is so, so important to consider! Yes, and that was one of my biggest concerns. This parenting thing is definitely a journey – I feel so honored to shared my experiences with others. We can learn (and/or commiserate) together. I accept the challenge! I really love the idea of saying yes, even if it’s not right away. I think that would help Scarlet and Des a lot. I also love the positive direction. I’m going to listen to myself talk more and see how to change these things. Yay! I’m glad you’re accepting the challenge. We can encourage each other in this journey. I find that watching how often you say no is a great starting point – gives the motivation to make a change. The power struggle stage is an opportune time to reduce the amount of “nos” that are being said. I’m delighted this provided you with some suggestions and things to consider. I need this to be my mantra. “Say YES creatively.” I say NO way too much. I am a positive person and so I totally believe in this approach, I just need to do it. Sounds like a great mantra. I’m glad this gave you some things to consider. Thanks for sharing Caryn! These are such great suggestions! This is an area I really want to focus on- have a great start to your week! I’m delighted you enjoyed these suggestions Keri! I find it helps to have a focus and this was one area I just KNEW I had to focus on as well.